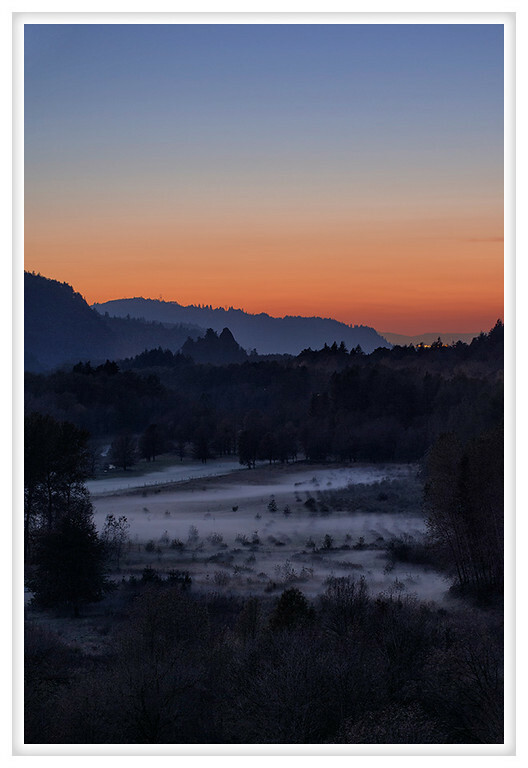 As the sun set this evening in the gorge some low-lying fog rolled into the valley below. It was an incredible evening, I went out to the gorge with my friend Julie who, despite being a native Oregonian, has never seen the sights. I think I impressed her although we ran out of time faster than I expected but we got a nice sunset and even a few stars. 2013, Day 294 - Hormigas! 2013, Day 273 - Whoa!